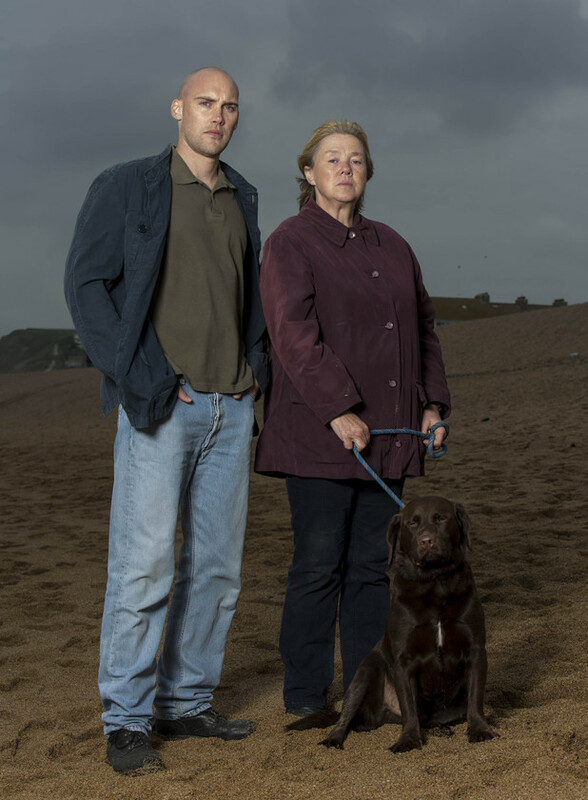 ITV's epic new crime drama Broadchurch has just two episodes left. That's good and bad news. On one hand we'll soon find out who killed young Danny Latimer, but sadly it will mean all the intrigue and the excitement that has surrounded the series will be all over. 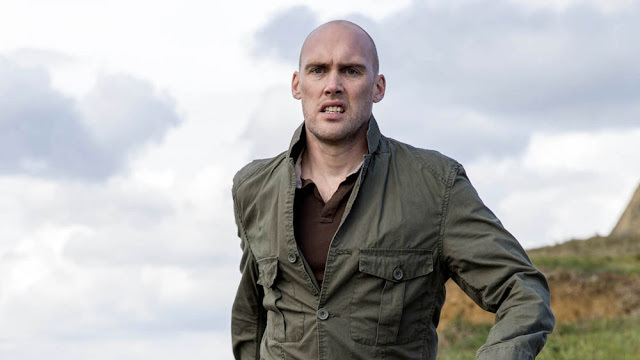 In this special interview I chat to actor Joe Sims about his role as sinister Nige Carter who was last seen aiming a crossbow at a defenceless dog. I chat to Joe about the huge success of the series, the challenges of filming and about Pauline Quirke's culinary skills! Broadchurch has become a truly unmissable piece of television drama and it's safe to say I am well and truly obsessed with every inch of it.